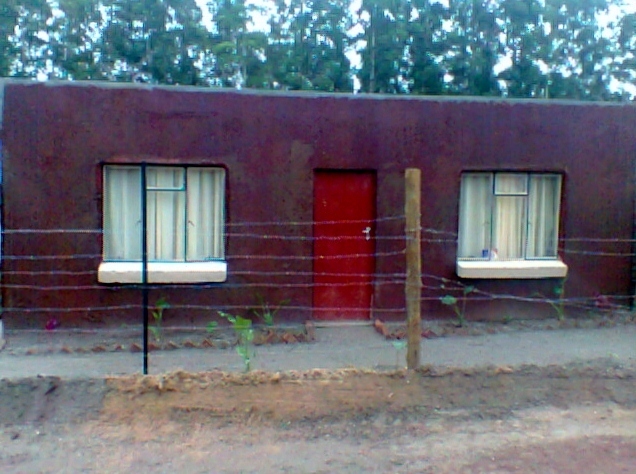 This article was written on 19 Feb 2014, and is filed under S. Africa - Peter. 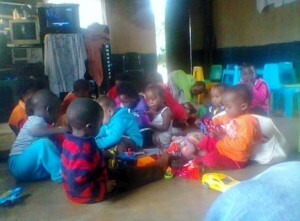 Pastor Peter and his wife, Fanitijie, of GPM’s church in the refugee camp in Mokgoba, South Africa have been running a Christian daycare for a few years in a room attached to their house. 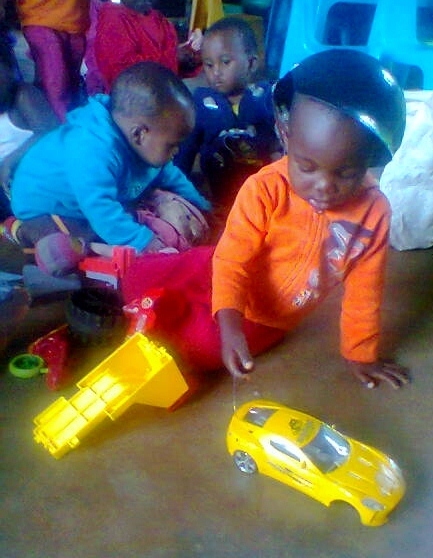 After expenses, Peter was making very little money from the daycare and mostly provided it as a ministry. The daycare outgrew the room and needed repairs. 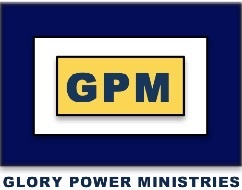 GPM has been praying that more locals would support GPM in South Africa. Recently, children from the Kings Court Christian School near Mokgoba went into their community and raised enough money to build a new daycare for Pastor Peter. The new daycare, also attached to Peter’s house, was just finished and is over three times larger than the old facility. Peter was caring for 10 children, but now he will be able to minister to many more and increase his income to be further self-sufficient. Pictured is the new daycare and some of its precious children. Thank you Lord and thank you Kings Court for being the answer to our prayers!